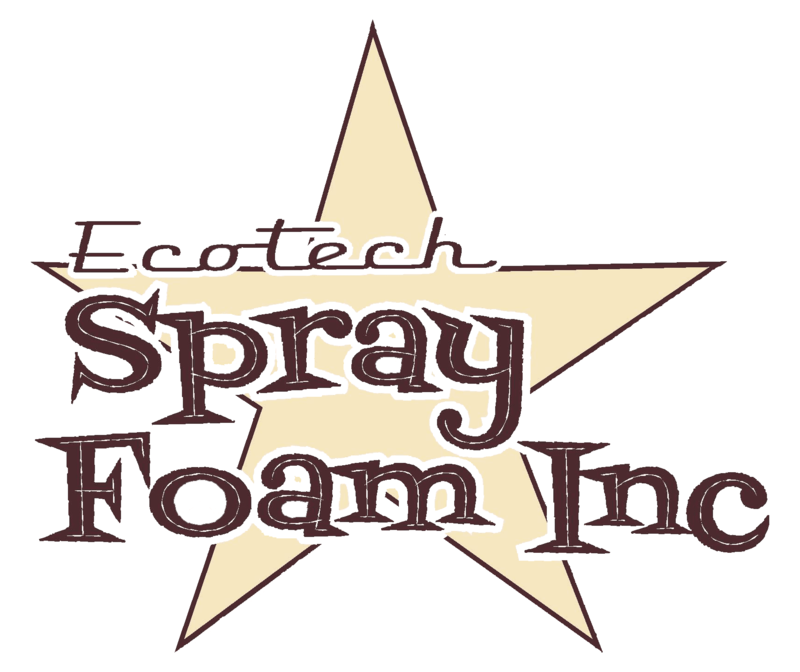 FAQ - Ecotech Spray Foam Inc.
It’s moisture-friendly, human error-prone, air barrier-deficient- by almost every measure, fiberglass is becoming aproduct of the past. Foam insulation acts as a fundamental building block of green building by preserving the heat and cool air youpaid to generate. Why is EcoTech’s insulation the green? Because foam insulation is the initial building to green construction. This “hydro-phobic” foam far exceeds fiberglass and equals any foam on the market in its moisture-resistant properties. This foam is not a fuel source and offers a Class 1fire rating. Will this product help keep my house cool as well as warm? A little known fact is homes lose as much or moreair-conditioned air than heated air. You will savemoney all year round with our organic foam insulation. Why do I need this insulation? If you want to save money and hedge against ever-increasingenergy costs, this insulation will help youachieve both goals. What can I do now to stop wasting money on heatand cooling loss? Reinsulate your attic and basement with spray foam insulation. It’s non-invasive, quick and very effective. Are federal and state tax rebates available? Yes. Up to $500 for homeowners.